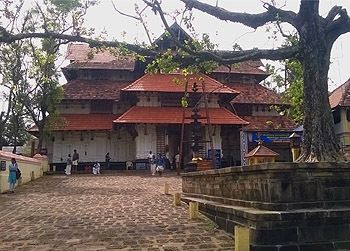 Vadakkunnathan Temple is surrounded by Thrissur City. 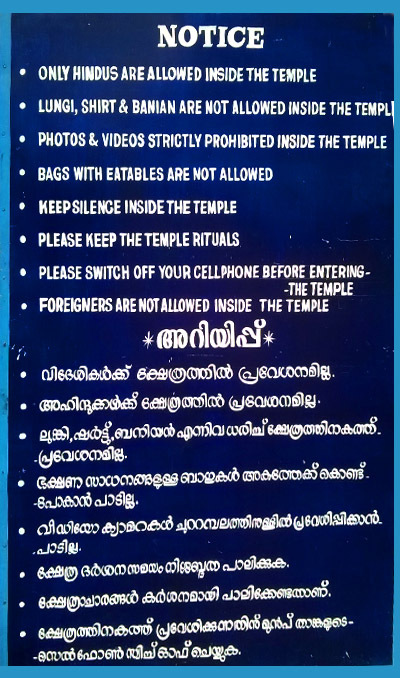 The main diety in this temple is Lord Shiva. 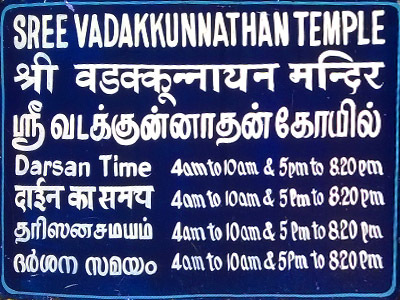 Vadakkunnathan Temple is one of the Oldest temples in India. 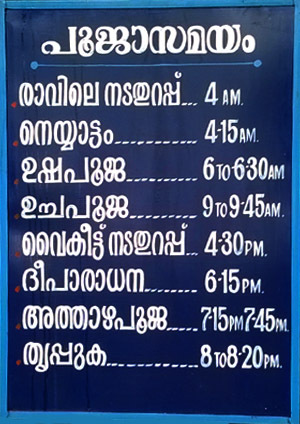 Thrissur Pooram takes place in the open land surrounding the temple.